Remember, they gave you their all, they were proud Americans! Today we celebrate Veterans Day. A day to honor those men and women who have fought in war, fought for our freedoms, so that we may live as a free nation. Originally named Armistice Day, Congress changed the name in June 1954. In 1971, Veterans Day was moved to the fourth Monday in October, but was later moved back to November 11 beginning in 1978. Veteran’s Day is not to be confused with Memorial Day. 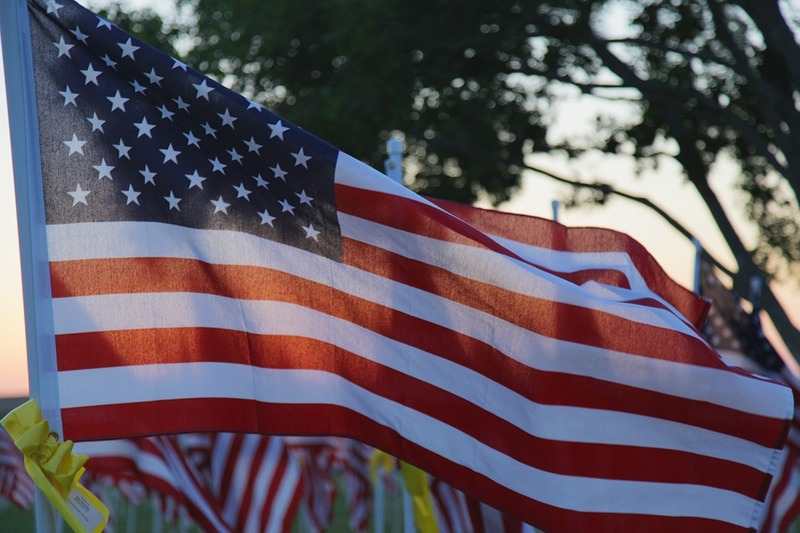 Memorial Day is the day we honor those who have made the ultimate sacrifice, who laid down their lives so that American’s could be free, free to choose, free to vote, free to live life. The next time you see a veteran, shake his or her hand, put your hand over your heart, just say Thank You. You don’t have to support the war, but we do have to support our fellow Americans. 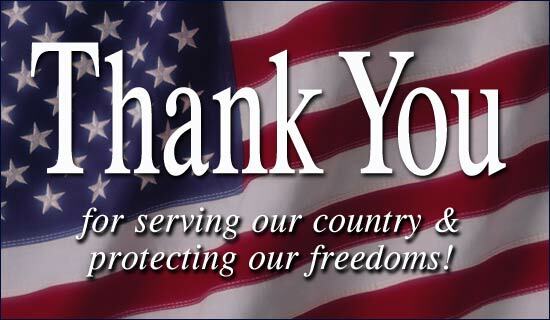 Thank you, to all the men and women of our military. My heart goes out to you and your families. I stand proud of my country because of you.